You can check out the parks website and get all the information needed for a day visit to the park.....prices, times and directions. They offer a kids club as well, check out the site as there is lots more to discover at the park. We ventured over there from the west coast of Florida for a day visit, traveling was not long at all, just a little over an hr to arrive. We got to go an airboat ride, then see the gator educational show live with one of our favorite Gator Boys doing the show. They do ask for donations for the airboat ride, and the live gator show but not obligated to do so. Though they do explain why. 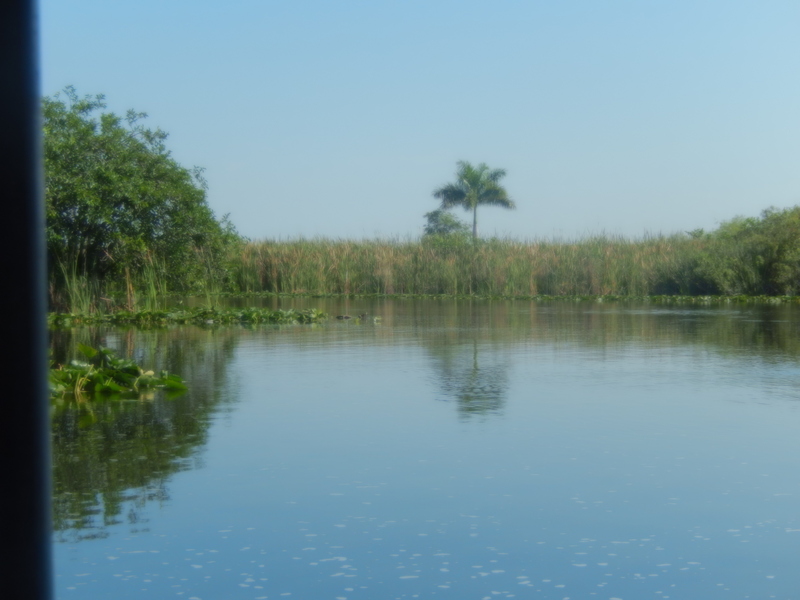 Everglades Holiday Park was just recently voted the #1 theme park in South Florida in the 2014 WPLG-Miami "Top Ten" competition. 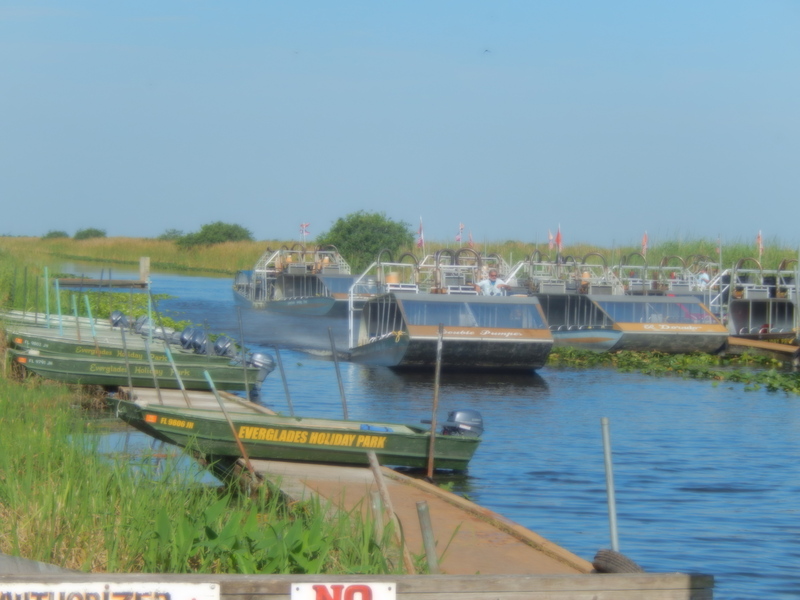 The airboat is FUN, and the tour guide and driver is very funny and educational. They do a group photo prior to you getting on the airboat ride, and after the ride you can choose to purchase the photo package or not. It was reasonably priced. You can also hold a baby Alligator for a small fee and take a photo with it with your own camera. 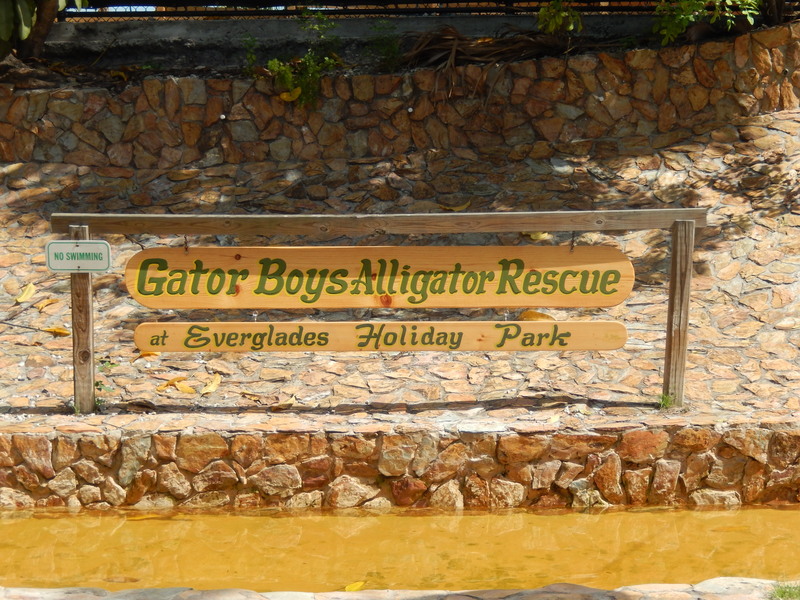 We had a great time exploring the everglades and learning about the Alligators. Here is a few photo shots of our day.